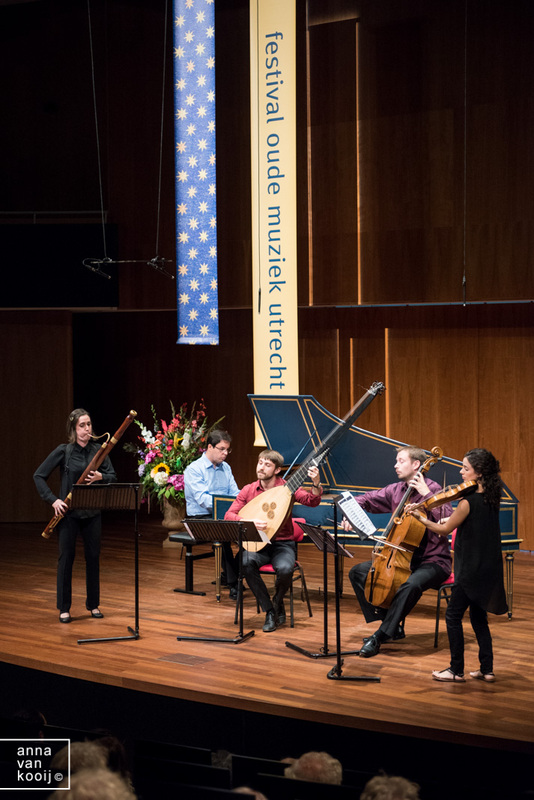 Radio Antiqua was founded in The Hague in 2012 with the premise of performing lesser known repertoire for its unique instrumentation. Aiming to honor its name, Radio Antiqua is constantly searching for heightened interaction and communication with its audiences, combining favorite tunes with obscure discoveries and revealing its distinctive sound through different channels. 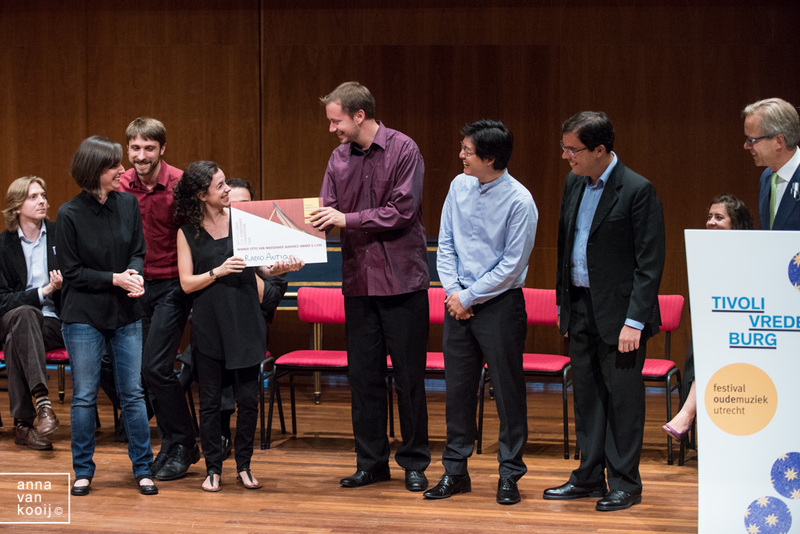 Winner of the Jury Prize and the Public Prize at the International Händel Festspiele Göttingen Competition, Second Prize and Audience Prize at the International Van Wassenaer Competition Utrecht, the ensemble has received enthusiastic response from the specialized press in England, France, Germany, Spain, Italy and The Netherlands. 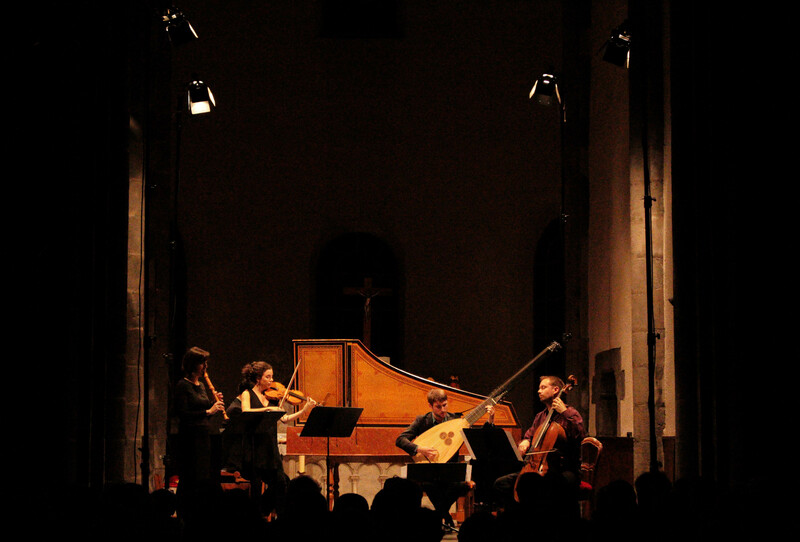 Radio Antiqua has appeared at prestigious international festivals such as Innsbrucker Festwochen Der Alten Musick, Händel Festspiele Göttingen, Festival d’Ambronay, Pavia Barocca, Opus Amadeus Festival (Istanbul) and Thueringer Bachwochen. The ensemble upcoming concerts include a United Kingdom debut in 2017. 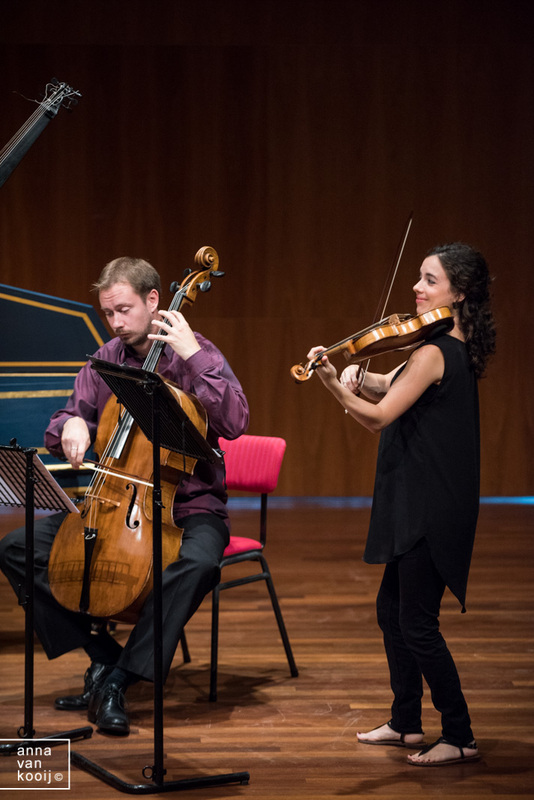 As part of the eeemerging program, the ensemble has been awarded artistic residencies at Centre Culturel d’Ambronay, Collegio Ghislieri in Pavia, Károlyi Kastély (Hungary) and Bucharest University of Music. 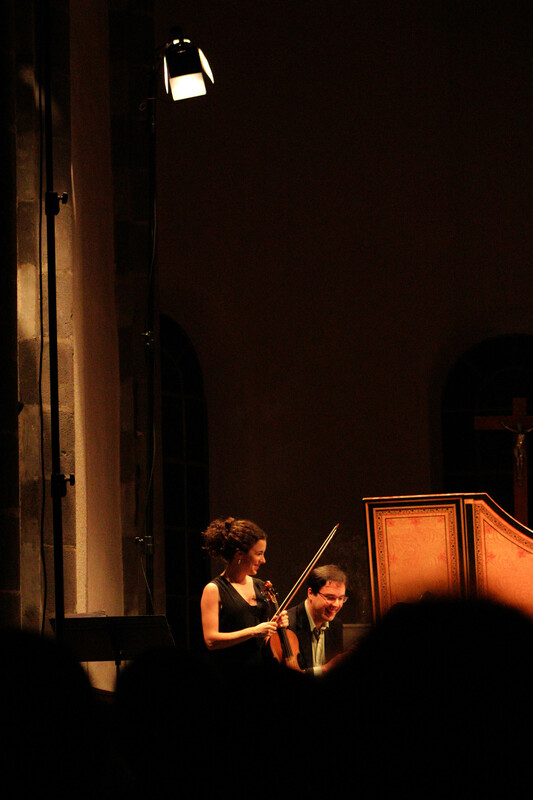 Radio Antiqua served as the tutor ensemble of the 21st European Baroque Academy during an extensive concert tour directed by Enrico Onofri. 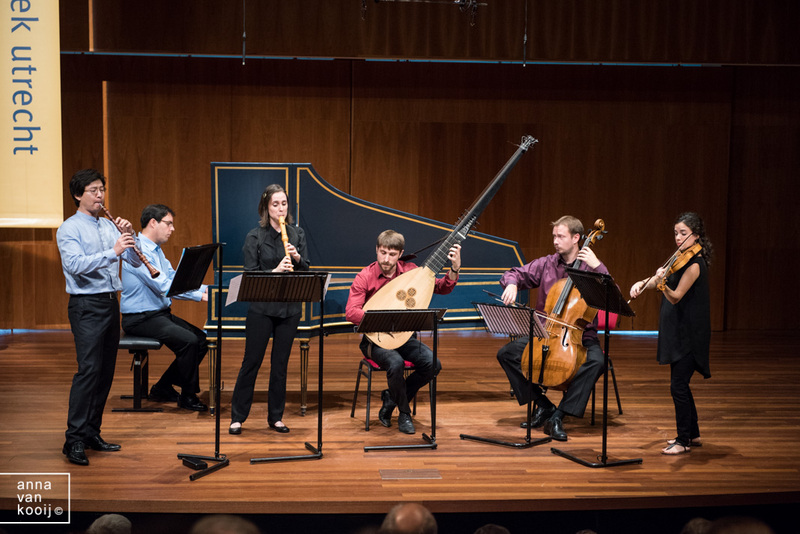 In October 2015 the ensemble was selected to perform at the REMA Showcase, a prestigious platform to present their work to Europe’s most respected programmers and concert organizers. Recently, it has been broadcast in radio stations such as France Musique, Concertzender Nederland, Radio 4 and REMA radio. Radio Antiqua’s first CD Treasures of the German Baroque was released by Ambronay Editions, distributed by Harmonia Mundi in October 2015. This recording was selected “choix de France Musique” and has been received with excellent reviews around Europe. Click here for reviews!